I am looking for a student to take over a tenancy contract from myself. Its a single en suite bedroom at Great Newton House. All bills and WI-Fi included, as well as it has a laundry on site. The living are and the kitchen is shared. Please find more information on website: . Or email me if you are interested. 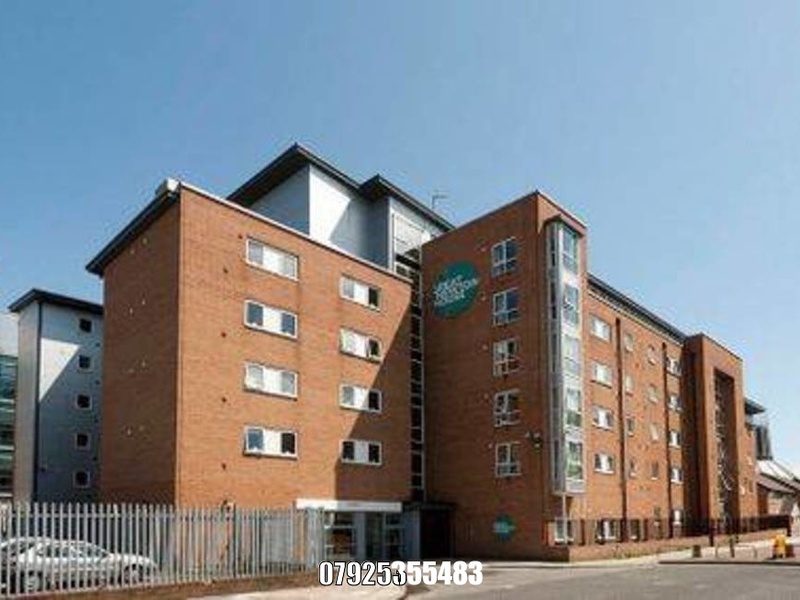 I'm interested in 1 bedroom apartment 7 Lower Gill Street, Liverpool.